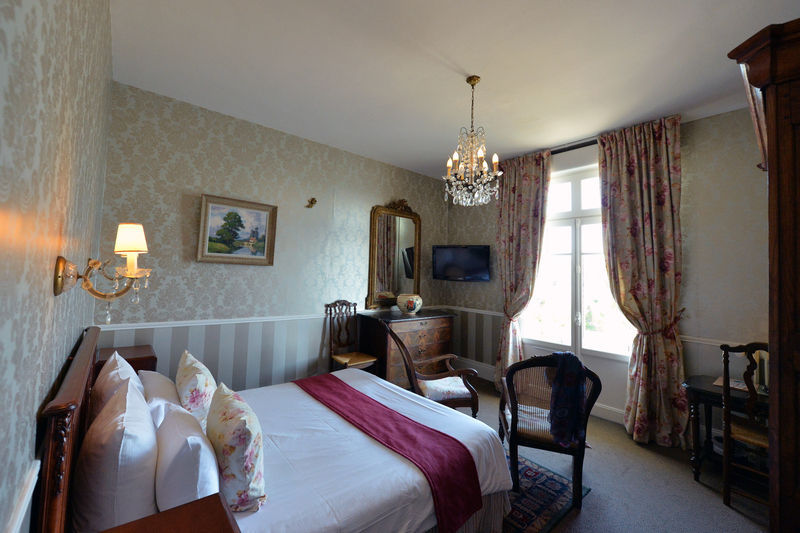 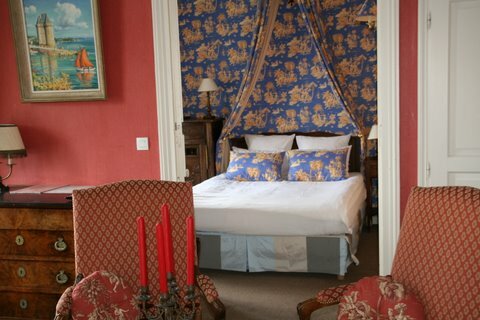 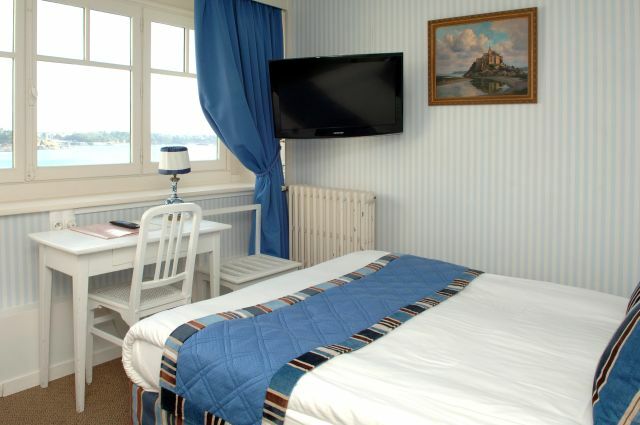 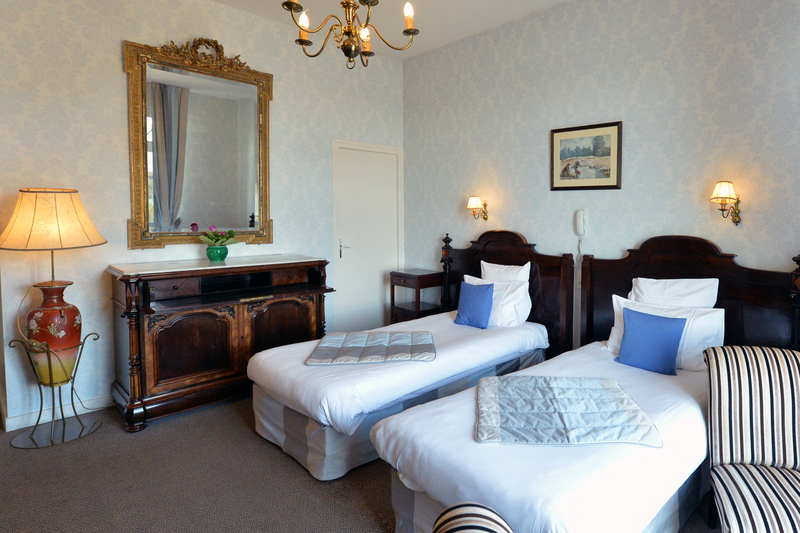 All of our rooms have been recently upgraded, while still retaining the individual style and charcter. 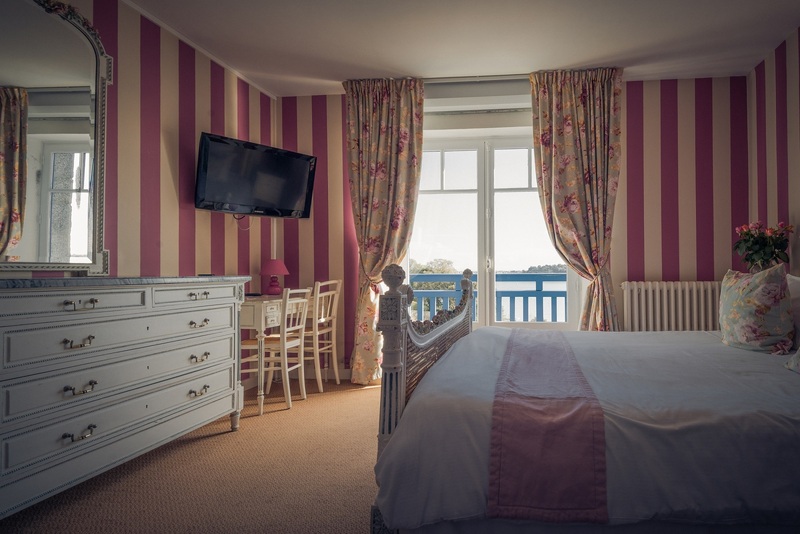 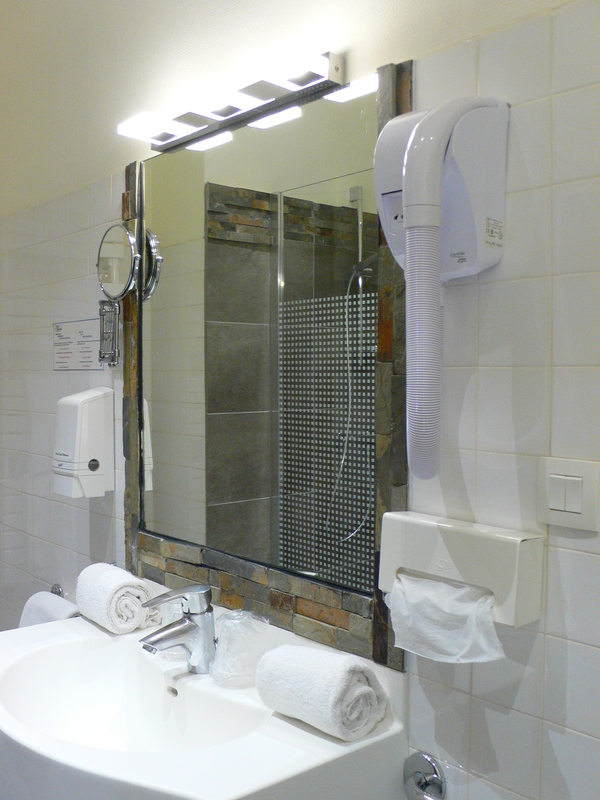 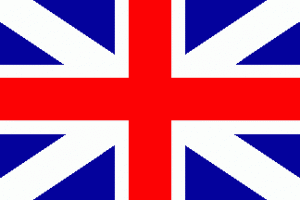 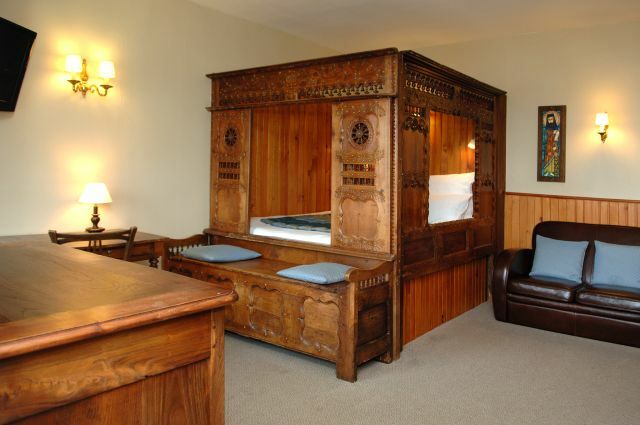 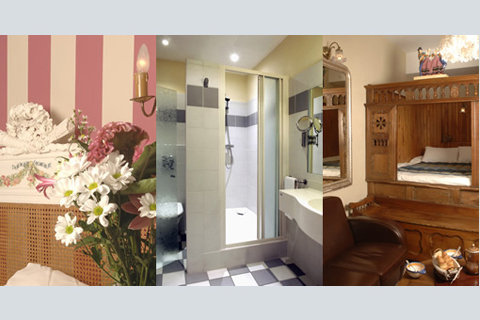 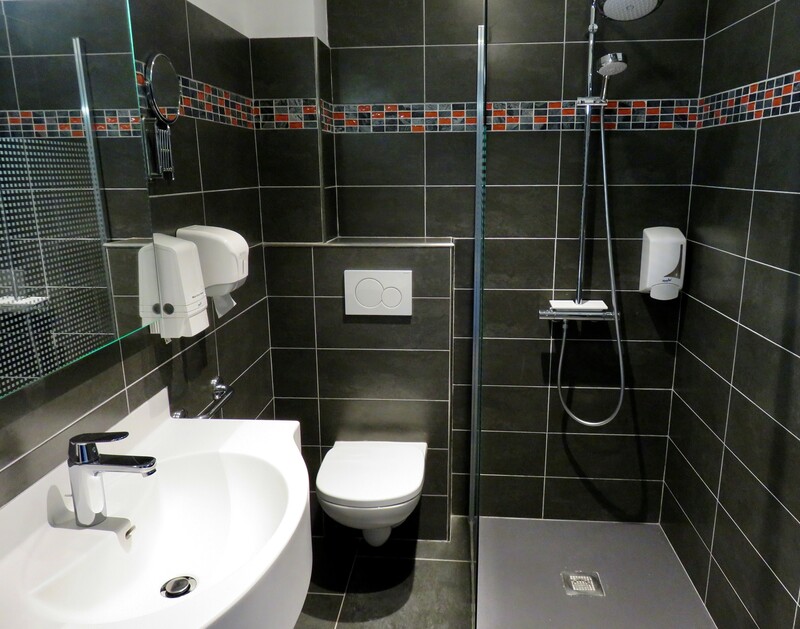 Each room has modern facilities including en-suite, free wi-fi and flat screen television. 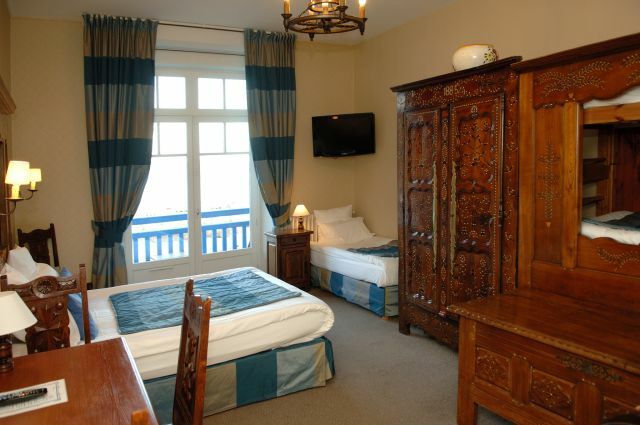 Most of the rooms have sea views, while some have balconies. 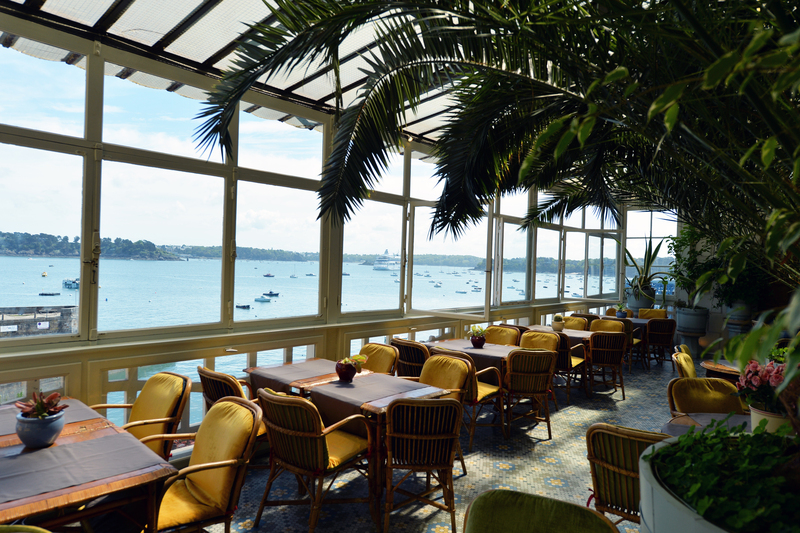 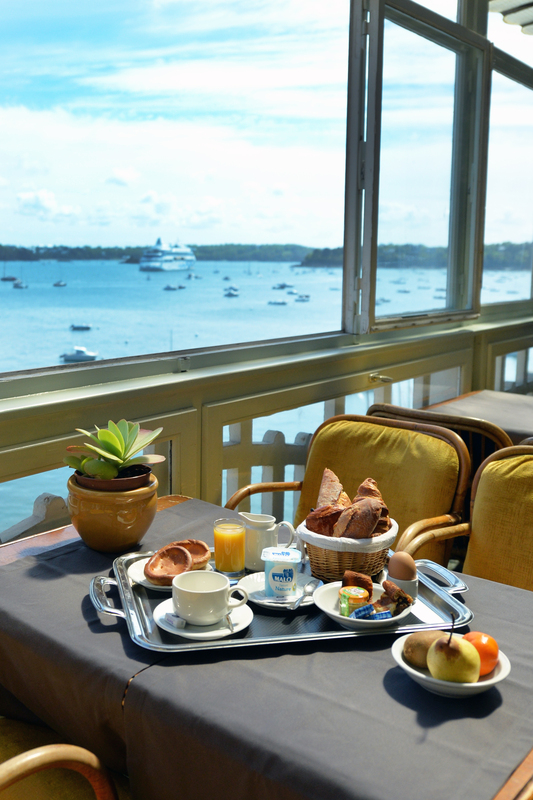 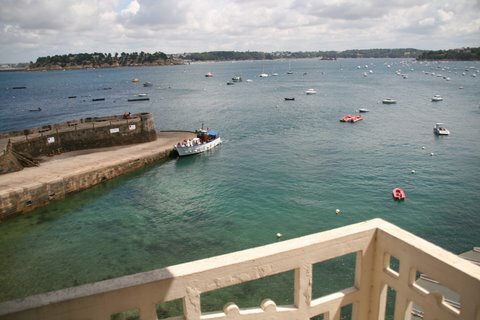 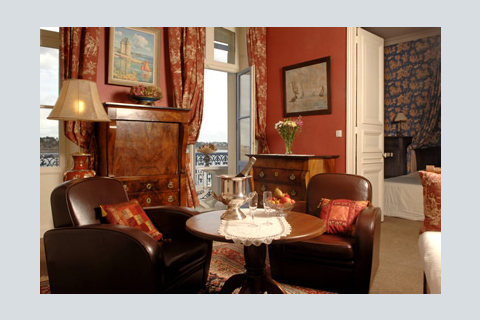 Our Gulf Stream Villa is an annex to the hotel, from which you can enjoy views to St Malo across the Bay de Prieur.